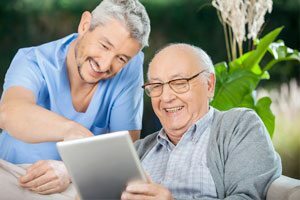 Our services are designed specifically to cater to your individualized health needs. 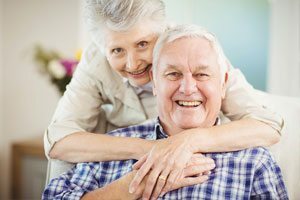 From companionship to personal care to transportation we help you maintain your independence to live the life you want. Connect with our caring staff to learn more about our process. 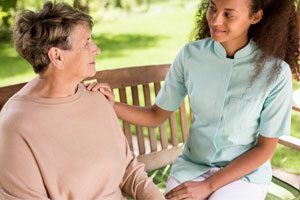 Struggling with caring for an aging family member? We can help. Our team consists of highly-trained, dedicated individuals with a passion for serving others. 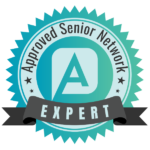 See how to make a positive difference in the life of seniors through confidence, concern, commitment, cheerfulness and care. Our passion is to help you live, love and laugh in the December of life.